January is GirlPower month around here! If you’re new to GirlPower, it’s an afterschool program for Springfield middle school girls that started in 2006. 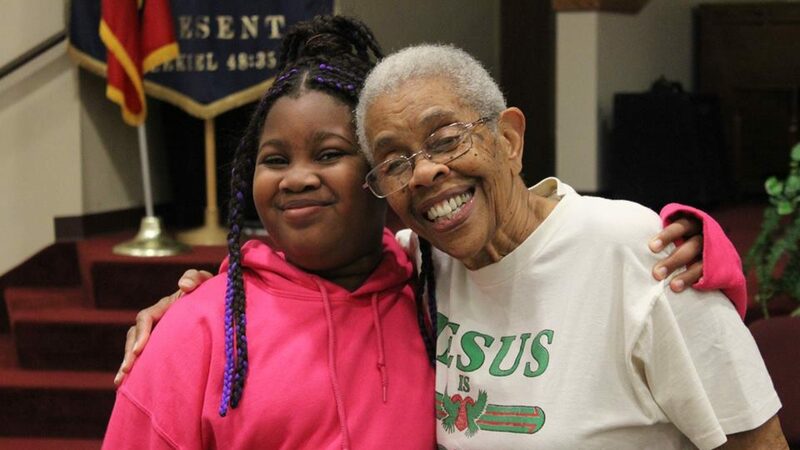 Girls meet once a week at sites around the city to talk, laugh, learn, exercise, and build healthy habits together. But GirlPower is more than just a program! We hope these snapshots give you a little bit of the essence of GirlPower. 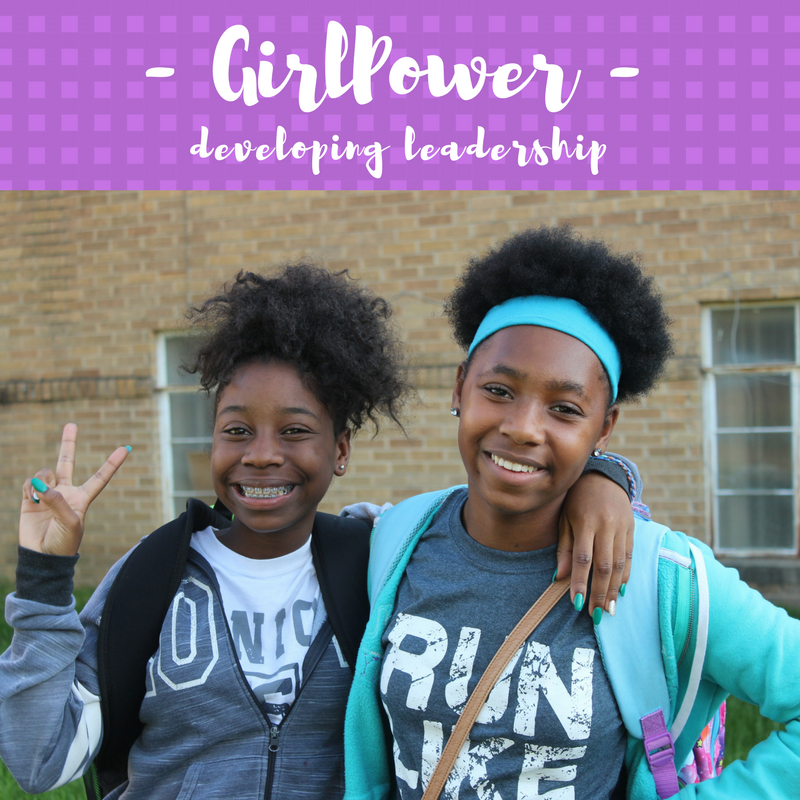 GirlPower is … a place for girls to develop character, take on new goals like running a 5K, and practice leadership skills. 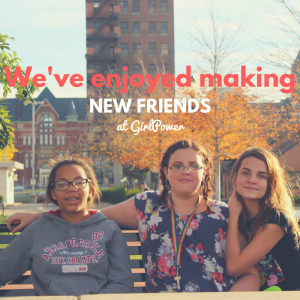 GirlPower is … a place for girls to make friends with girls they wouldn’t normally get to know. 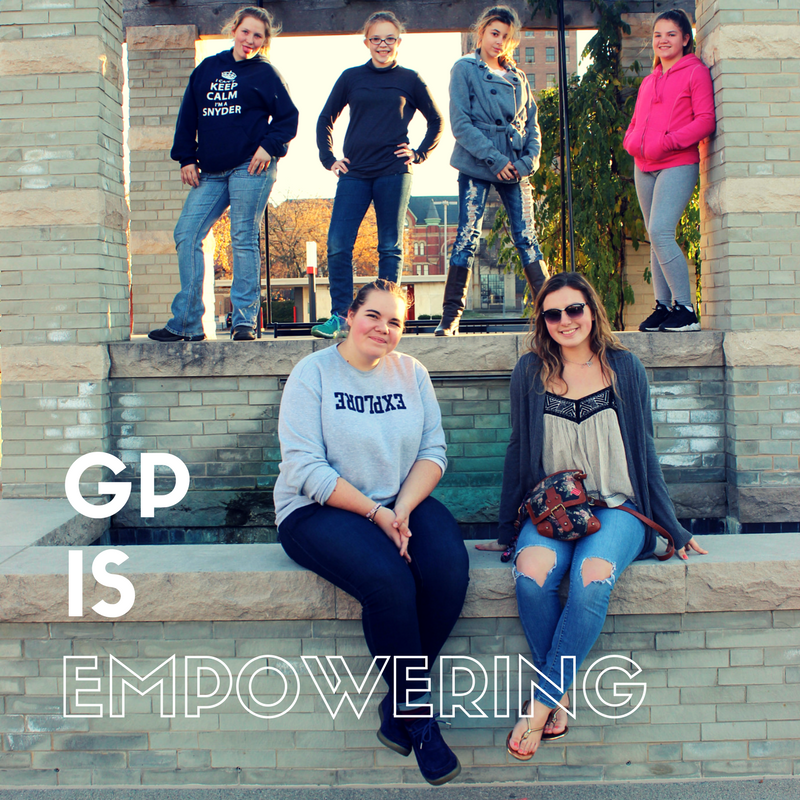 GirlPower is … a place for girls to learn what makes them unique and valuable, and what they have to contribute to their community. 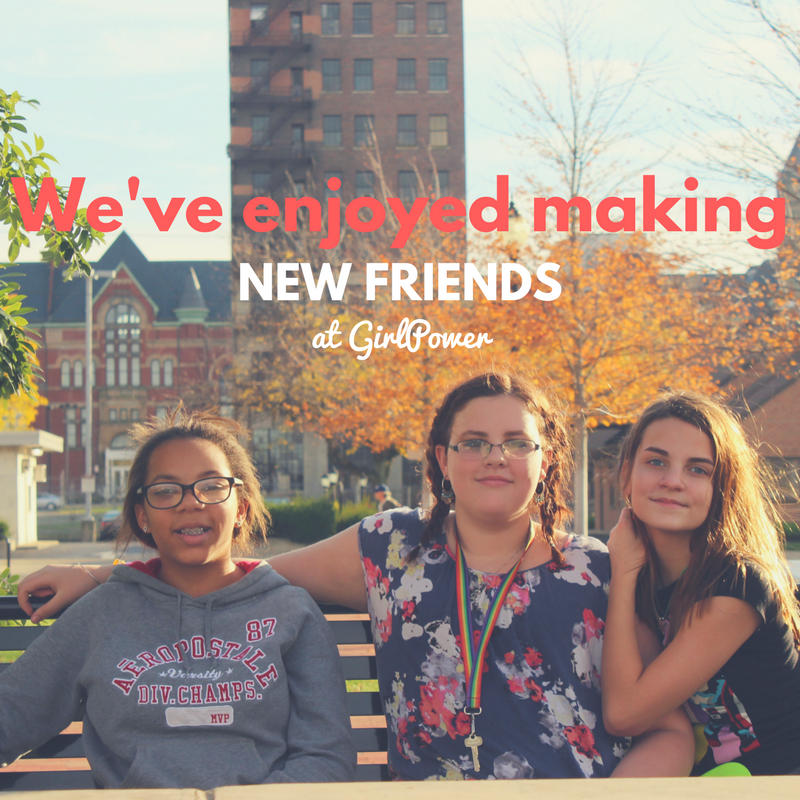 GirlPower is … a place for girls to do fun activities that deepen friendships. 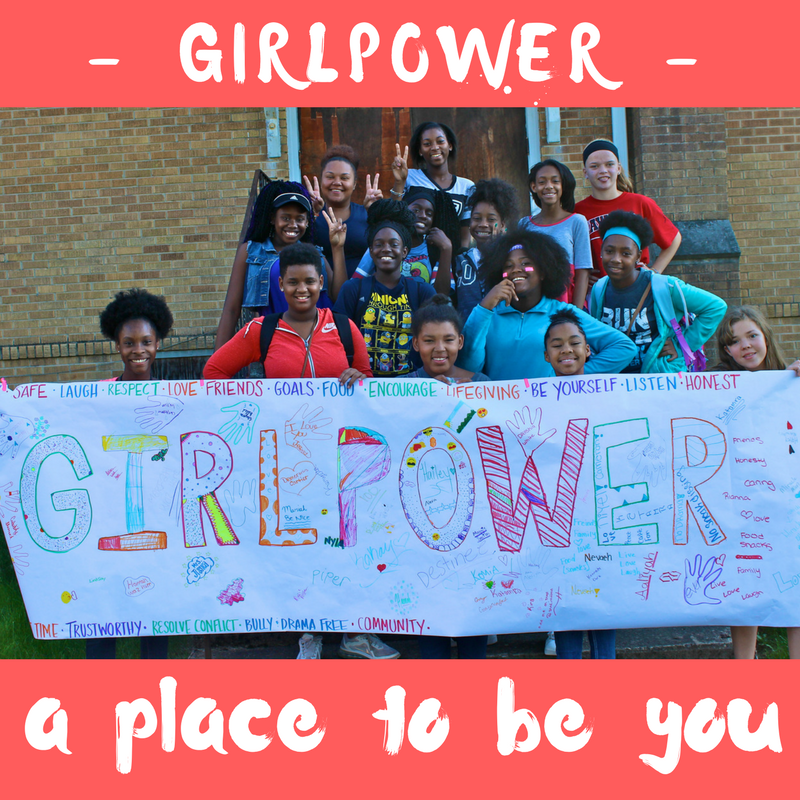 GirlPower is … a place for girls to be themselves! 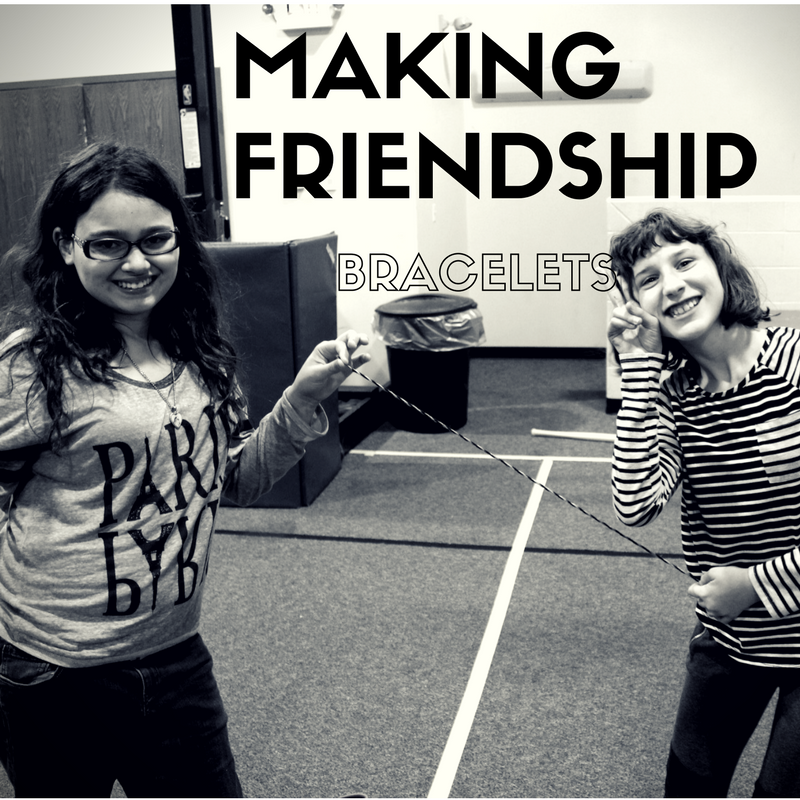 We’re always looking for more volunteer leaders to join the fun and build relationships with these awesome girls! You can also help by driving on Wednesdays, providing a snack, or teaching a topic you are passionate about. Contact Jess at SCYMinistries@gmail.com if you’re interested in getting involved! P.S. Save the Date for the GirlPower 5K! Saturday, May 5, 2018!